The Nautical Wedding theme has really become quite popular in recent years. Most people who decide on this theme have a love for the sea, for boats, sailing and travel. Perhaps they are marrying somebody in the Navy, a yacht or cruise captain. Perhaps the couple both love sailing and it is a part of their lives together. Or perhaps the two of you met while you were working on a cruise liner or a luxury yacht. Or maybe you just like the theme with the slightly masculine feel of stripes, anchors and ropes. 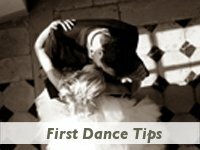 Whatever reason you chose this theme for, you might also be looking for some great songs to use at some stage during your celebration. 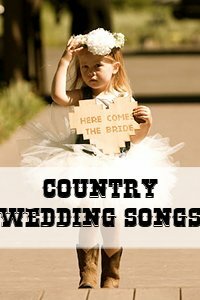 Some couples love to use nautical wedding songs in their ceremony or for a first dance, but if you have already chosen these special songs, then you can of course always include the list of songs below into your background playlist, or better yet, make a CD of these songs for your guests as favors! 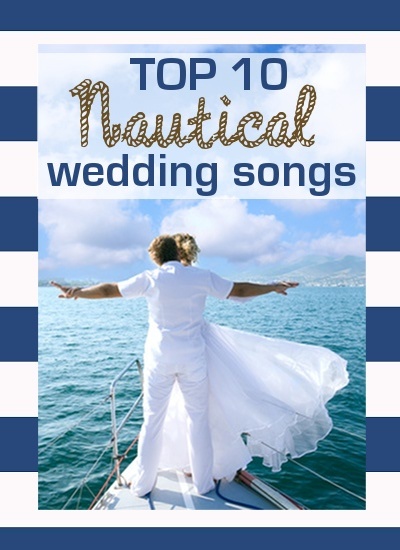 It was not an easy task assembling a list of nautical love songs simply because sailors have a particular lifestyle and often their primary love is always the ocean itself. But some ship or sailing themed love songs do exist and might just be what you were looking for. 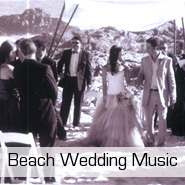 This is of course a classic originally done by Phil Philips, and deserves a place on any nautical or beach wedding. You may like another version better, but I thought Cat Power's is very romantic. It was also covered by The Honeydrippers, Tom Waits and Israel "IZ" Kamakawiwo'ole. Great song that speaks straight from the heart. I just adore this song. It gives me chills when I listen to it. In a good way! We make a little history baby, every time you come around..."
I want to be the hand that lifts your veil..."
Another absolute classic that at least deserves a place on your playlist for the evening. Robbie Williams also did a great cover if you want a more modern twist. Katie has such an incredible voice and this is a very romantic song that would make a great first dance. 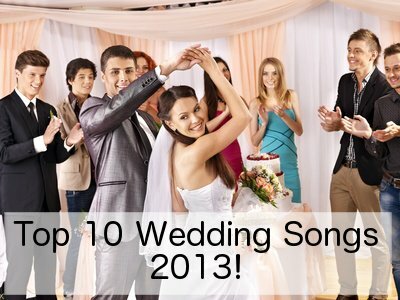 A great little under-appreciated song that would make a wonderful wedding song. Listen to it below - really nice lyrics. "Give Me Love, Your Love. Sailing On A Winedark Open Sea." We'll keep the love light shining"
If those are not great nautical wedding song lyrics then I don't know what is. 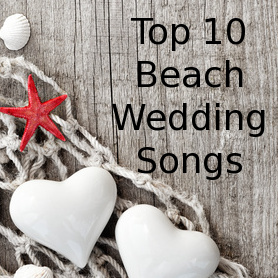 Of course a nautical themed wedding is quite different from a beach wedding, but they do have the sea in common and some are of course also held on a beach or close to the sea.